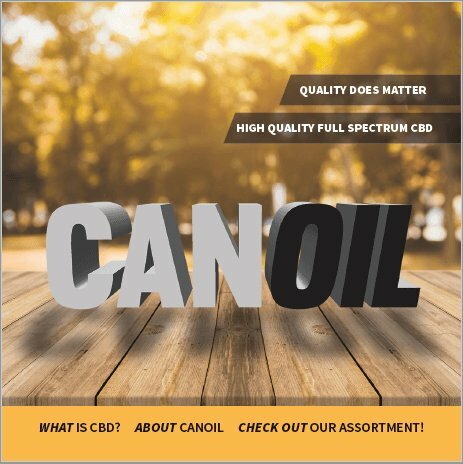 Canoil CBD information brochure English (20). 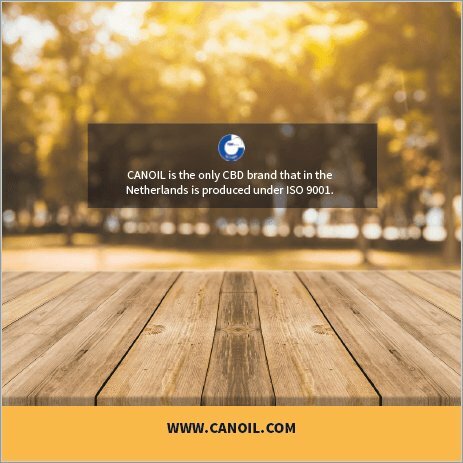 The information in this brochure is intended to inform the customer about the Canoil CBD range. The information in this booklet is intended to inform the customer about the Canoil CBD range. For example, the flavors of the CBD E-Liquids are mentioned and the number of milligrams. Of course our CBD Oil is also mentioned. This booklet also fits perfectly in the Canoil CBD Display. 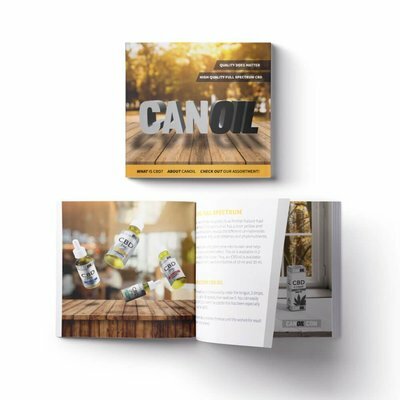 There are 10 booklets to fit in the display so your customer can easily get information about CBD.